Should you buy? Should you invest? Should you save? Running a successful Chama means members have to make tough financial decisions. Use this simple guide to help you make the important financial decisions that are necessary for your best chance at success. What is behind your decision? They have no place in the world of financial decision making. Excitement, hope and fear are powerful motivators, but they are not rooted in facts. Financial decisions need to be based on the cold, hard logic of mathematics. 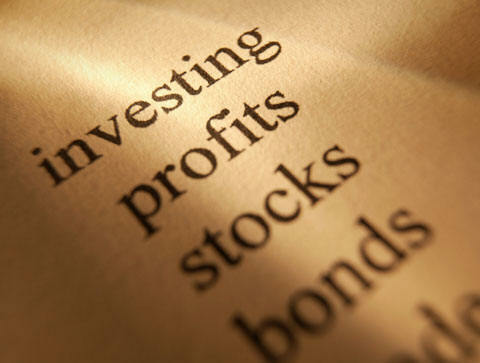 Take into account all factors involved in the return on your investment. For example, if you are considering putting up your Chama savings in a fixed deposit account, how much can you expect to earn? Vis a vis if you placed your savings in a mutual fund for example. Compare the two and decides which option will yield more. Think about how much you stand to lose if everything goes wrong. What is the maximum amount of money you might lose? Now put that in perspective by comparing that amount to other expenditures you make, and analyze its impact on your bottom line. For example, let’s say someone offers you a restaurant manager offers you 100 shillings off every plate of lunch you take on your next monthly meeting, and another restaurant offers 500 shillings off your full order. If your Chama has 10 members, the first offer sounds like 1000 shillings in your pocket. Much better than 500 shillings of the second offer. But where is the first restaurant? Even if it’s only 5 kilometers out of your way, you lose. Members have to connect two matatus to get there. They end up spending more on fare plus running late due to the distance. You lose in terms of money as well as time. It would be a better idea to go with the second option. Sometimes someone in the Chama calling your collective decision-making into question, there are always plenty of opportunities to second guess what we’ve done as a Chama. However, if you’ve really considered why you’re making a decision and are focused on the things you know will lead to financial freedom; the next step is to tune out the noise. We’re exposed to more and more noise every day from one or two members, who each want to share their opinions about what they would have done. And while they likely have the Chama’s best interests at heart, remember that their “Why” might be very different from the rest of the Chama. And maybe they’re focused on other areas that may not necessary benefit the Chama financially.